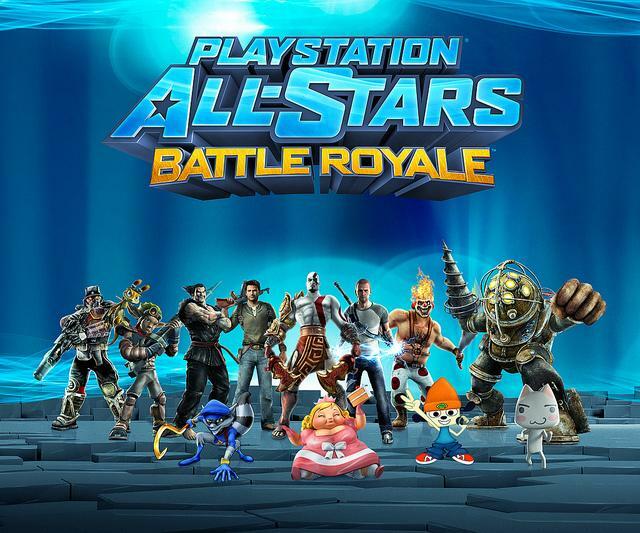 “PlayStation All-Stars: Battle Royale” is Sony’s attempt at making a mascot-beat-‘em-up in the same vein as Nintendo’s “Super Smash Bros.” series. With an interesting roster and polished game-play, Sony has managed to create an All-Star fighting game that competes with Nintendo’s. Featuring a roster of 20 characters, with two more on the way via downloadable content, “All-Stars” is not lacking in variety. 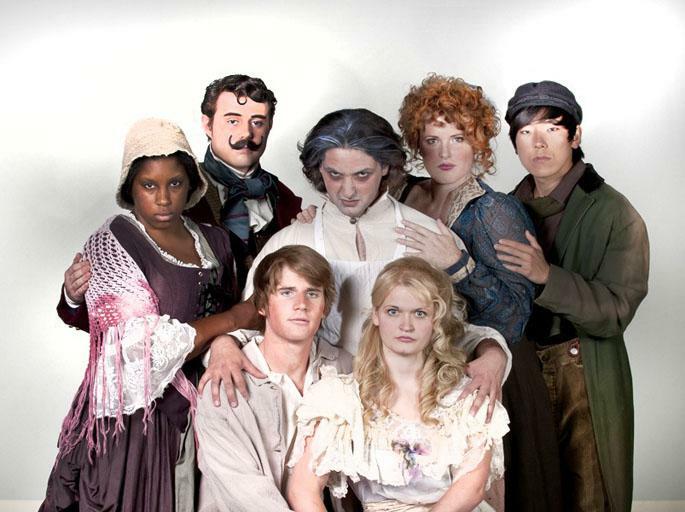 Each character has a different play-style that caters to their individual personalities. Sackboy, from the “LittleBigPlanet” series, uses his popit menu to create items for attacks, while Kratos of the “God of War” franchise is a combo wiz that uses weapons from his arsenal that spans across his games. If you’ve been a fan of the PlayStation at any point in its lifespan, odds are you’ll recognize these characters and enjoy using them to slap the consciousness out of your opponents online or at home. The good news is that the online works marvelously and is where the bulk of “All-Star’s” fun can be found. 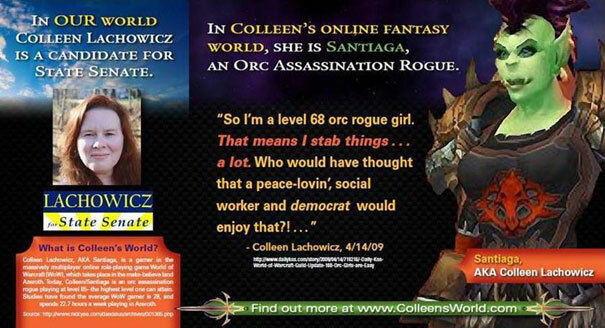 Hopping online on your own or with a friend and dishing some hurt with one of your favorite characters from games that you probably grew up loving is rarely anything but a treat. The online runs silky smooth on a decent connection and, while a bad connection can mar your experience, it doesn’t ruin it. There isn’t very much in the way of negativity to say about “All-Stars.” The game is a blast. In truth, the only real complaints include that the presentation is pretty sterile and often feels like it’s lacking in reverence for this lineage of great characters. Levels aren’t much in the way of personality and the music, while sometimes directly ripped from the games they are meant to represent, are often bad covers. Also, the game’s customization options for each character feel uninspired and shallow, as if developer SuperBot Entertainment hadn’t given more than a cursory glance at each game. And the second complaint is with the lack of game modes. 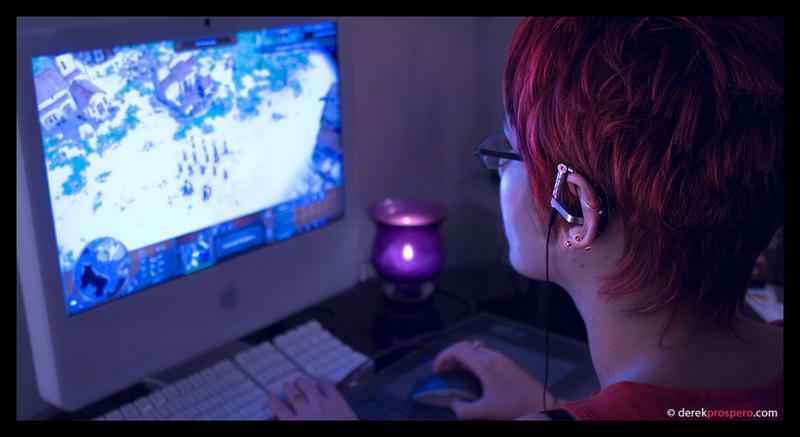 The single-player content is very short and very shallow – the main “Arcade Mode” can be beaten in 30 minutes on the hardest difficulty – meaning players will be left to get most of their fun out of playing online or with friends at home. The problem is that there are only team and free-for-all matches. Players can choose from a few customization options, but for the most part, those two modes are it. These few gripes aside, the game-play is such a blast and learning each of the character’s move-sets keeps the game fresh and fun. If you love fast-paced beat-‘em-up fighting games, or have been waiting for Nintendo to get its online-act together with “Smash Bros.,” this game is for you. Be the first to comment on "‘PlayStation All-Stars’ is fun free-for-all fighter fueled by nostalgia"